100% Cotton balloon top, rugged double stiched hard bill construction and absorbent, cotton sweat band. Comfortable. Durable. Washable. 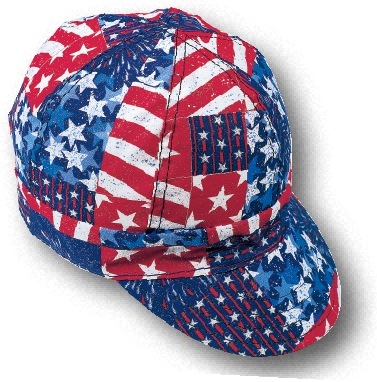 Meticulously constructed and individually inspected in America, as are all of our caps, by skilled craftsmen. Individually sized 6-7/8 - 7-7/8. Made in USA.